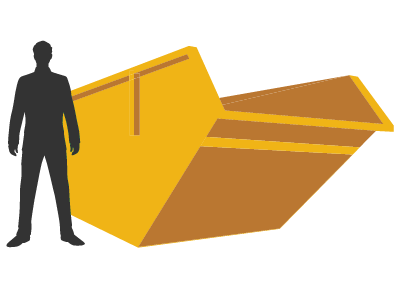 We are a skip hire company based in Birmingham offering a range of skips in different sizes. Order today and you can have your skip on site within hours. Holborn Waste 2015 Ltd, based in Birmingham, specialise in providing a range of skips for hire at reasonable prices. We are also able to manage your waste including free cardboard recycling, waste disposal, and general waste tipping. We provide a quick, efficient service and our skips are always available when you need them. Whatever size of skip you require from mini to large we can supply you quickly. We have a great reputation in providing skips around the Birmingham area on time and at great prices. If you’re a builder or DIYer working on your house and you need a skip at a reasonable price quickly then get in touch with us today and we can get you the right size skip within hours direct to your door. Our customer service is second to none and we always aim to please no matter how much you spend with us. If you need help disposing of certain materials or waste just let us know and we will do our best to help. For all your skip hire needs give Holborn Waste 2015 Ltd a call and we will do our best to help. We offer a range of other skip hire services too.